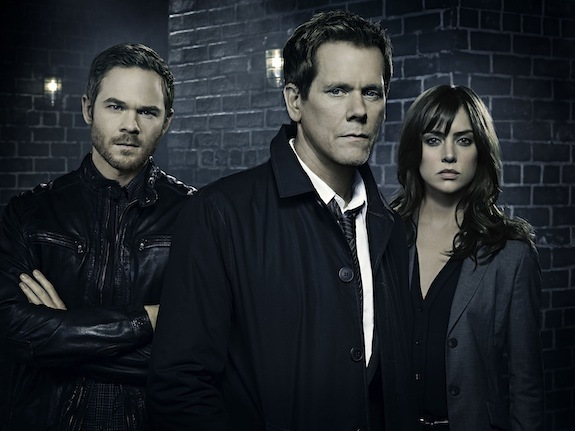 THE FOLLOWING’s third season is nearly here, and that means it’s time for official cast photos. And while a fair amount of people who were involved in season 2 didn’t return for season 3 (or won’t return in the same capacity), there is only one new person included in this season’s cast shots. 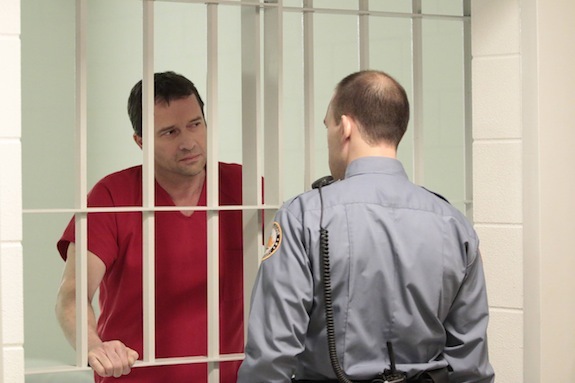 THE FOLLOWING season 3 is still a few months away from airing, but at New York Comic Con this weekend, WB and Fox revealed the first footage from the upcoming season.